Victoria’s Secret angel and supermodel Bella Hadid made headlines earlier this month after she had announced that she is a “proud Muslim”. The 20-year-old model revealed in an interview that her father was a Palestinian refugee and was “always religious”. 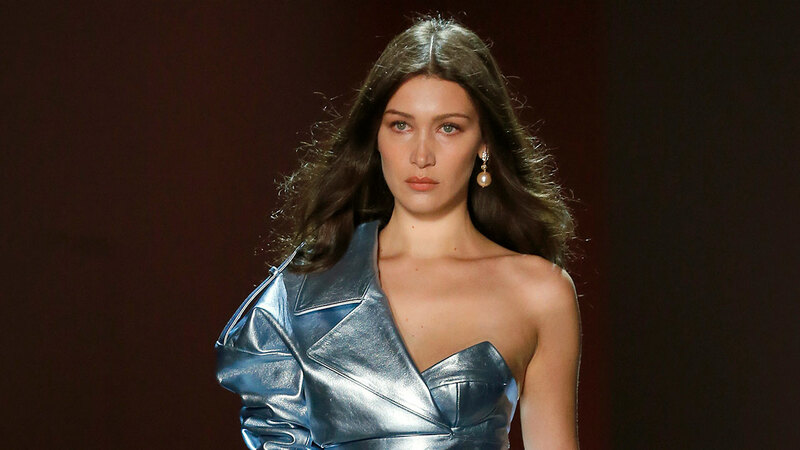 Until Hadid announced her faith during the interview, she had never spoken about her religion publicly. However, the Hadids are not the only Muslim celebrities in Hollywood. Here are some of Hollywood’s stars who are Muslims as well. 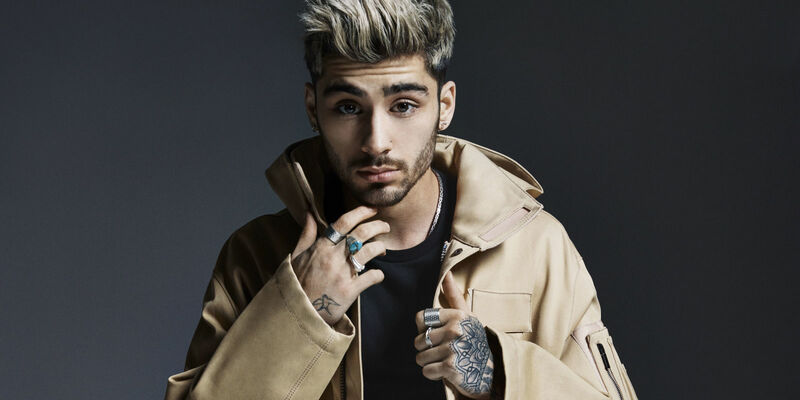 The former One Direction singer was born to an English-Pakistani father and is one of the most famous Muslims in the western music industry. The 24-year-old pop singer was often harassed for being a Muslim. In 2013, a conservative blogger cautioned parents that “Jihad is sneaking into American girls’ favorite pop band.” Malik said during an interview in 2016 that he doesn’t want to talk religion for fear of offending people. 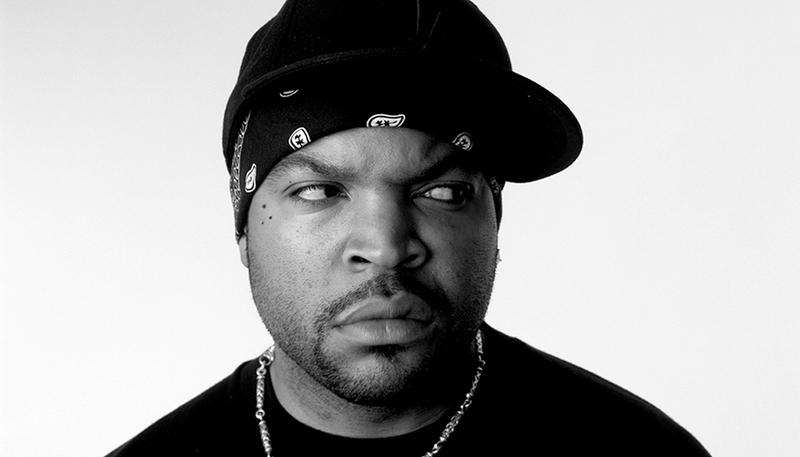 The hip-hop star announced in press statements in the 2000s that he is Muslim. His real name is Aliaune Damala Badara. 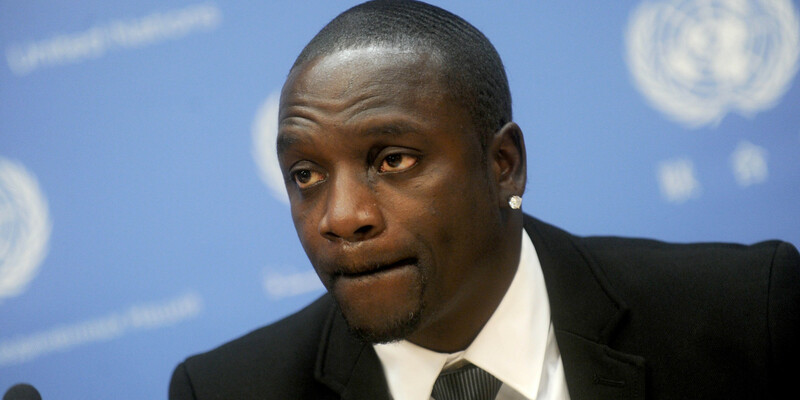 Akon also claims that he is a “spiritual man”. The famous singer allegedly has three wives, as Islam allows men to marry up to four women. Ali made history when he won an Oscar in February, becoming the first Muslim actor to win an Academy Award. 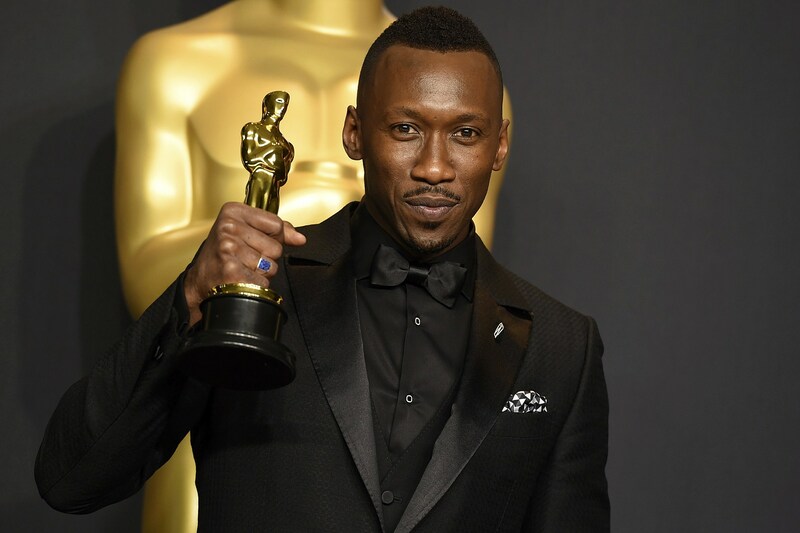 The actor secured the award for his role in Moonlight. Recently, Ali has also starred in the Netflix series Luke Cage and House of Cards. The former N.W.A rapper described himself as a “natural Muslim”, adding that it’s only him and God. However, he said that he doesn’t go to the mosque to exercise rituals because “it’s just not for me to do, so I don’t do it”. Burstyn was raised as Catholic but then she converted to Islam and started practicing Sufism. Today, she says she affiliates herself with all religions and faiths. 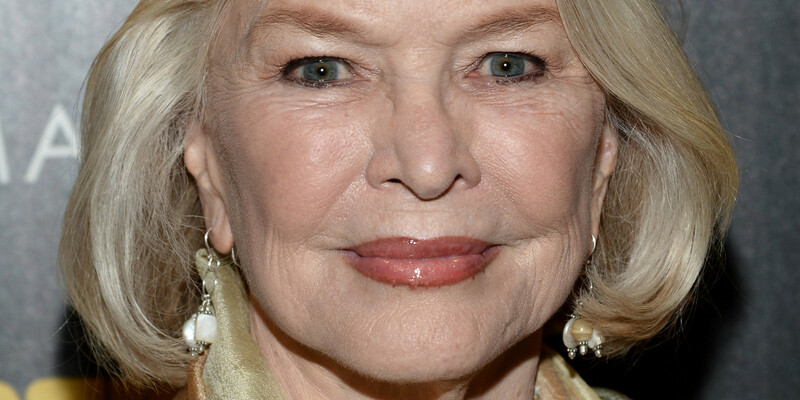 The actress won an Academy Award for her role in “Alice Doesn’t Live Here Anymore”. She has also starred in several other movies including “Interstellar” and “The Exorcist”. 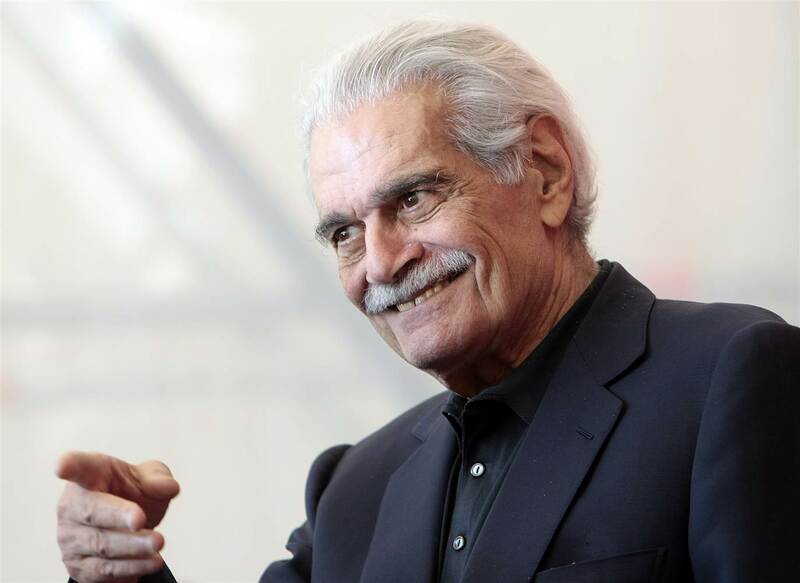 The Egyptian Hollywood actor, who started his career in Egypt, was born as Michel Dimitri Chalhoub. However, the Golden Globe award winner converted from Judaism to Islam prior to marrying Egyptian actress Faten Hamama, who was also an actress. In 2007, El-Sheif was in Saudi Arabia on a business trip and decided to do the Islamic ritual of pilgrimage in Mecca. Even though his personal documents proved that he was a Muslim, the authorities asked him to announce his Islam (again), and he did without any form of resistance. El-Sherif participated in dozens of movies in Egypt. However, he is particularly remembered for his role in “Lawrence of Arabia”. The famous stand-up comedian, actor and producer converted to Islam in 1998. 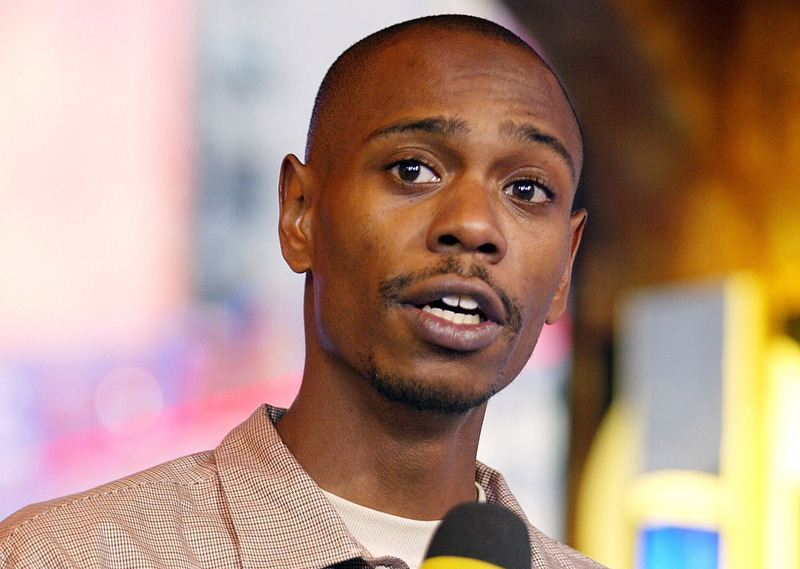 In an interview, Chapelle said that he doesn’t like to discuss or talk about his religion publicly because he doesn’t want people to associate him and his flaws with this “beautiful thing”. 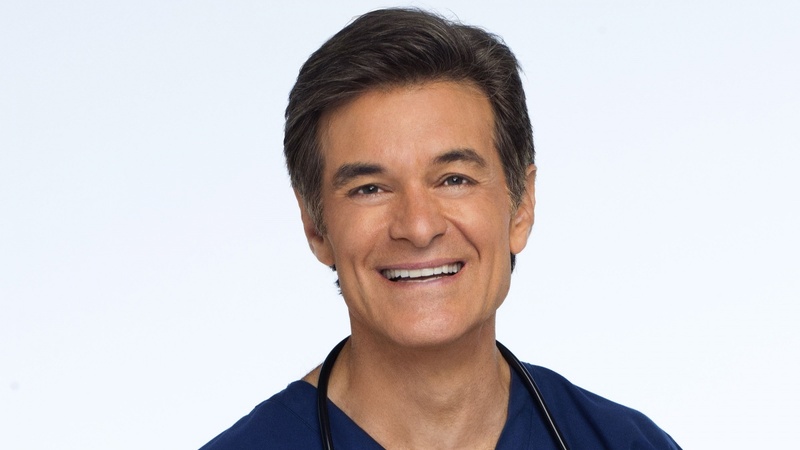 The famous Turkish doctor who made several appearances with Oprah Winfrey is Muslim. The prominent former boxer, whose Muslim name is Malik, competed from 1985 to 2005 and was described as “the unbeaten, the unbeatable”. “Religion is not bad. 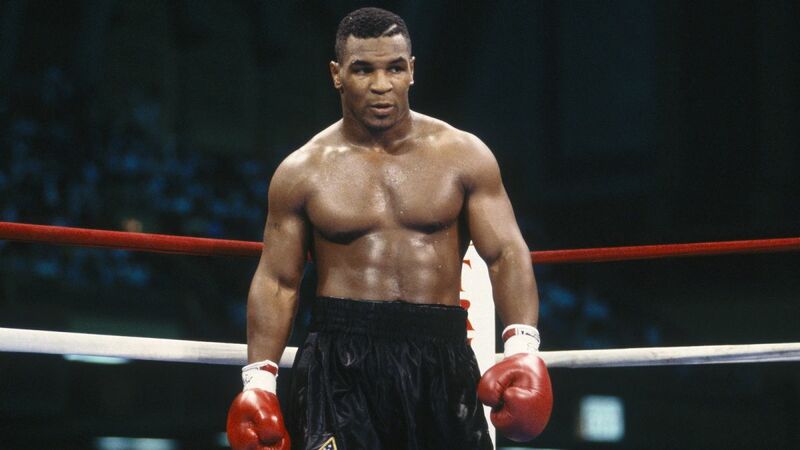 It’s people that make religion bad,” said Tyson to an interview with Howard Stern. 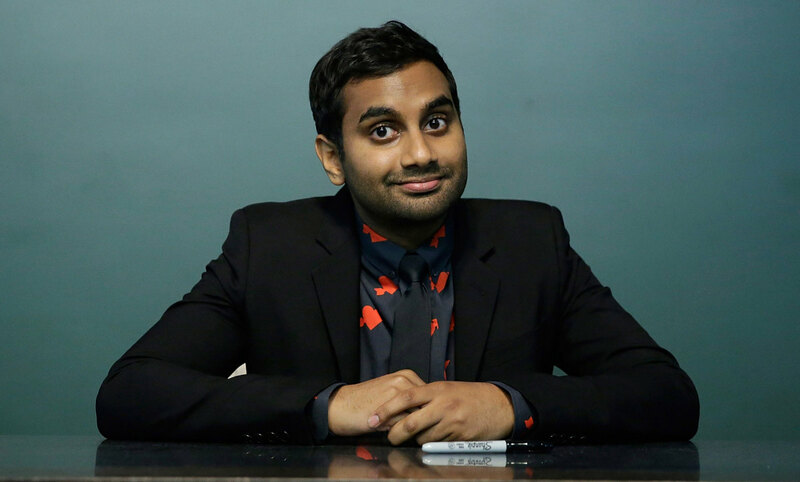 The comedian actor is quite known for his roles in “Parks and Recreation” and “This Is the End”. He was born to a Tamil Muslim family from India. “A lot of people are Islamophobic, which doesn’t make sense on paper because you know the God in Islam is the same God that was revealed to Abraham. Judaism, Christianity, same God,” said Ansari during a monologue on Saturday Night Live. The retired American professional Basketball player has rarely spoken about his religion. 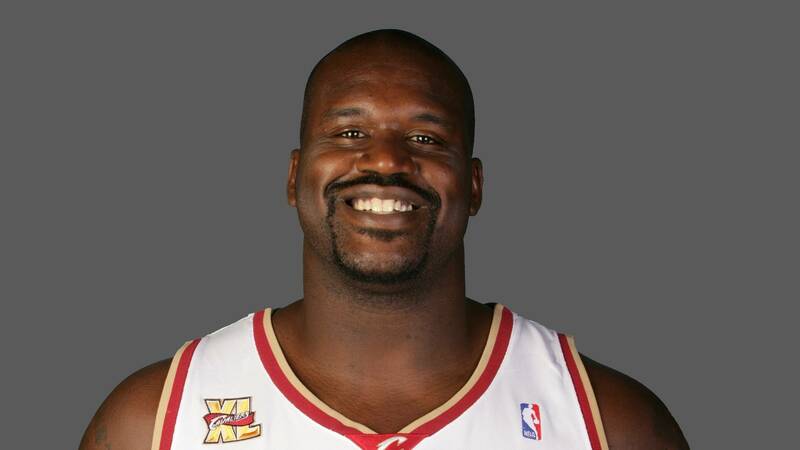 O’Neal played for six different teams throughout his 19-year NBA journey. The prominent player was raised by a Christian Mother and a Mulsim Step-father. During an interview, O’Neal was asked who he thought the best center of all times, he said, “Another Muslim Brother, Hakeem Olajuwon”. He further revealed in the interview that he planned to take the Muslim pilgrimage.